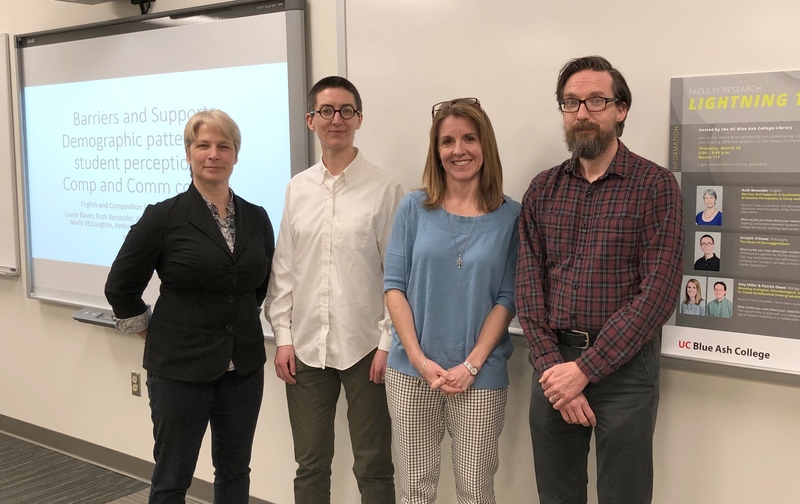 The UCBA Library hosted its 2nd Faculty Research Lightning Talks on Thursday March 28. This year’s event showcased a variety of research projects via short, 15 minute presentations. UCBA faculty and staff enjoyed light refreshments, had the opportunity to learn about research outside of their disciplines, and ask thoughtful questions during the Q&A’s. Ruth Benanders presents research on demographic patterns and student perceptions. Ornaith O’Dowd discusses research on microaggressions. Attendees get to see a crayfish during the Biology presentation. Please join Digital Scholarship Center Co-Directors, Arlene Johnson and James Lee, for a faculty-focused session on the applications of digital humanities/digital scholarship in the classroom as well as support and resources for digital humanities/digital scholarship activities and initiatives in your teaching and research. This workshop is sponsored by the UCBA Library and the Learning + Teaching Center. Please Note: Due to travel requirements for these presenters, please make sure to register through Faculty OneStop (click image below). This workshop requires a minimum of 5 participants to be held. These short, 15-minute presentations will showcase faculty research and share different aspects of the research process. 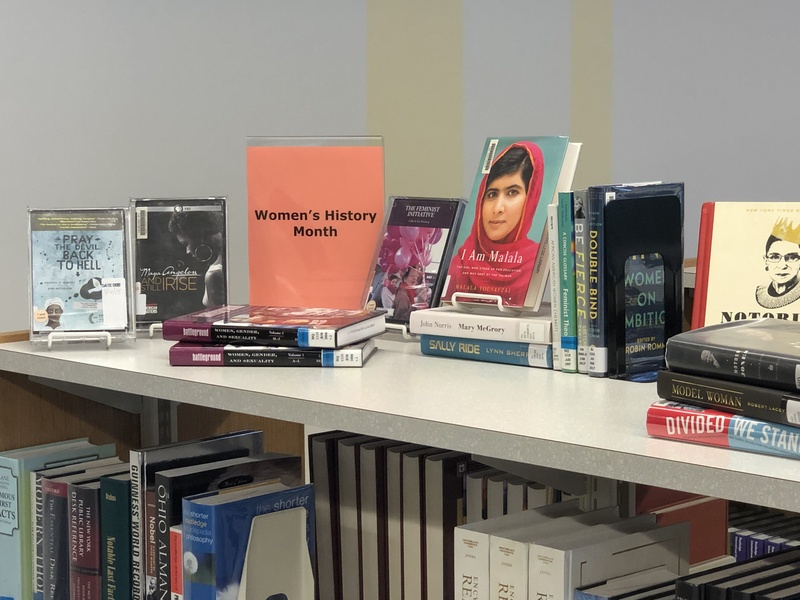 The UCBA Library’s display for the month of March features a selection of books and journal articles written by UCBA faculty. It includes works of poetry, the history of UCBA, technology’s impact on teaching and learning, and how Glee influenced pop culture and social issues. 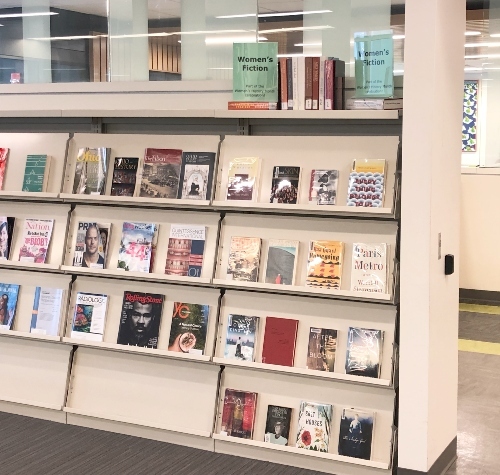 The display can be found at the entrance of the library and on the reference shelf near the print station. The displays will be available through March 31st. Liz Scarpelli, UC Press Director, will be at UCBA to give an overview of the UC Press, its current initiatives and to take questions about the Press. Also, joining Liz via Skype will be the new UC Press Acquisitions Director, Michael Duckworth. As part of its community outreach, UCBA welcomed 5th and 6th grade students from Rockdale Academy to campus today for the UC Smiles program. The UCBA Library participates in this program by teaching library workshops to students during their day on campus. These workshops give students the opportunity to learn about a college library and tour the space.